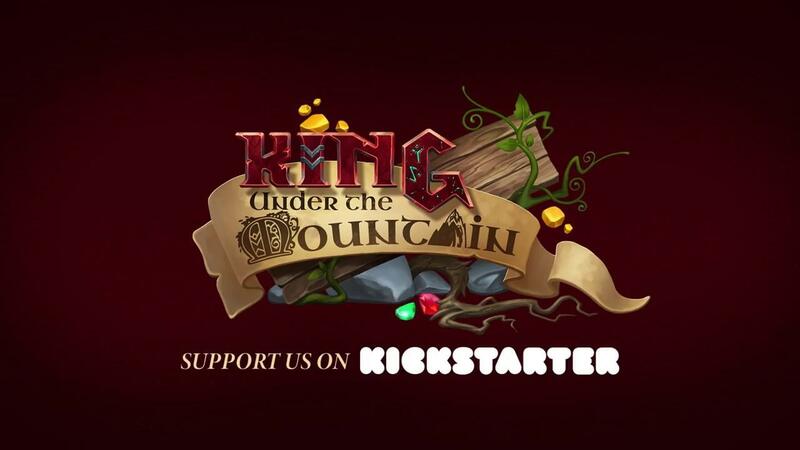 After a mildly successful Kickstarter, King under the Mountain, a fantasy settlement-building strategy game now has an alpha available on itch.io. It's one Kickstarter I never did check back on after initially covering it back in July 2018, thankfully it was funded at £21,650 with the help of over one thousand backers. Not a whole lot to make such an ambitious game but they did have a demo ready at the time to show it off. They have a pretty full roadmap ahead and they will be going on Steam as well, although it sounds like that might be a good few months away with all the systems they will be adding in. While we're certainly not short on such strategy and building games now, they at least seem to be going in a rather interesting direction with it. Much further out, it will even include turn-based XCOM-like combat, multiplayer adventuring and a whole lot more. Find it on itch.io now. Would be useful for a Rimworld expert to chime in with the differences that this game brings. I've got Rimworld, but haven't invested almost any time into it. Looks pretty similar though, both in execution and graphical style. scaine Would be useful for a Rimworld expert to chime in with the differences that this game brings. I've got Rimworld, but haven't invested almost any time into it. Looks pretty similar though, both in execution and graphical style. I wouldn't call myself a Rimworld expert (I know glitter world medicine only from hearsay) but the main feature of Rimworld is the "narrator" you choose at the start of the game. She/he generates "random" events (later on mainly catastrophic ones) in a specific way an rythmn. Your colony has to deal with them and overcome them. So your base building and strategy in Rimworld is above all to plan ahead and be prepared specifically for those events which generate the typical and unique Rimworld dramas. It's a bit hard to judge from the video, but it seems you're controlling a lot more units in this game than you do in Rimworld (where you usually have less than 20). To me it looks actually a lot like the very old versions of Dwarf Fortress, before DF became 3D. It certainly looks quite similar to RimWorld from the trailer, but yeah, it's hard to judge. Also combat in Dwarf Fortress is primarily melee; you can set your dwarfs to use crossbows, and this can give you a significant advantage against sieges as you can often mow down (the primarily melee) enemies before they can reach you. In RimWorld, even the starting raiders will have guns comparable to your own, so fighting is usually a slugfest of both sides hiding behind cover and firing till one side gets some lucky hits in. (This is a simplification of course, I know you can get better armor and melee weapons later and use them viably too.) It remains to be seen how combat works in this game, as it sounds like they don't have that fully fleshed out yet.